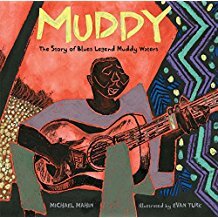 Muddy, the story of Blues Legend Muddy Waters. 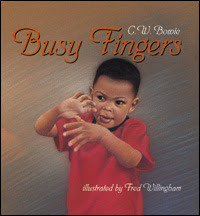 This picture book biography is getting a lot of talk and hints about awards. For example, it's already listed by the New York Times as one of the Best Illustrated Children's Books of 2017. And more awards are to come, for sure. The writing is smooth and lyrical, with the refrain, "But Muddy was never good at during what he was told" coming at turning points in his life. 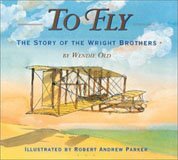 It's the illustrations that are getting the most attention, even mention of possible Caldecott material - but I have a bone to pick with them. Nowhere can I discover if Evan Turk is considered "white" or a person of color. Even the photo on his webpage doesn't clue us in, because it's a black and white photo. Now, if he is African American, people will overlook the exaggerated body positions and rough cut faces with thick lips. But if he is 'white'.... Lordy, if he is WHITE, they will burn him alive. p.s. I just checked his Facebook page and yes, he is white. Hmmmmm. Evan Turk has lots of information about the technical side of how he created the illustrations in this book here. His Facebook page is here. 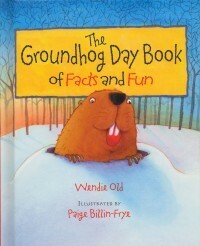 To learn about Michael Mahin, click on the link above under the title of this book. In the interests of honesty, I confess that Michael Mahin is an active member of the San Diego Society of Children's Book Writers and Illustrators and of the PRO group to which I also belong. 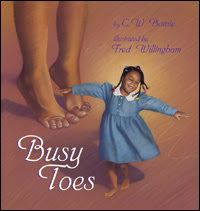 What makes a great nonfiction picture book?